As part of the Lucketts Group we have access to the only coach of this kind in our region. 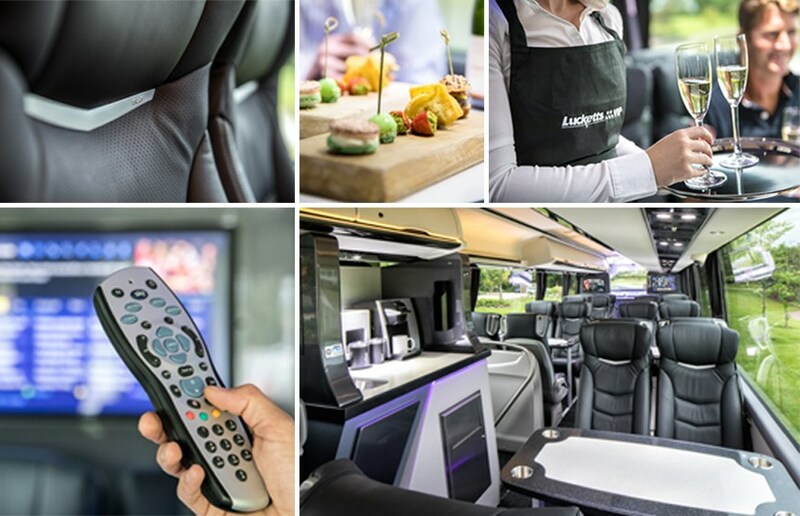 Our state-of-the-art VIP 36 seater coach is perfect for corporate events or that special occasion. Its spacious interior is equipped with all the essential mod-cons and more. Get to your destination in supreme comfort and style. Contact us today on 02380 472377, email info@coliseumcoaches.co.uk or request a quote.